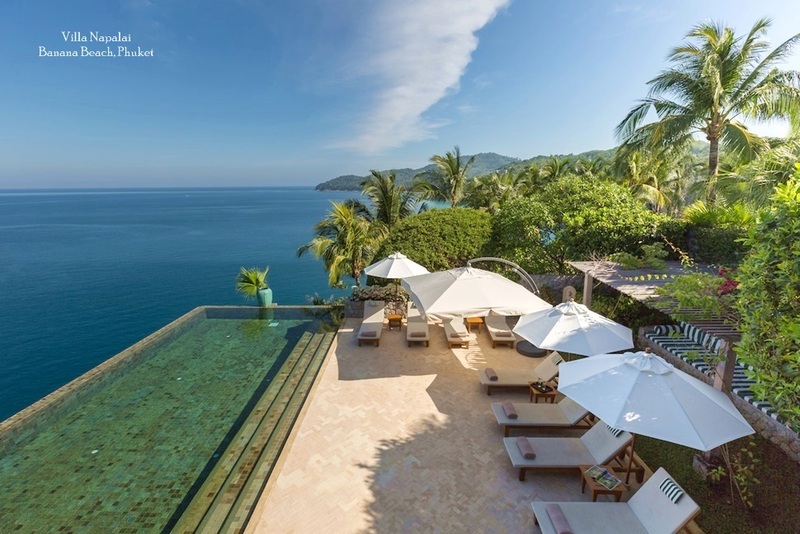 Koh Samui, Koh Phangan and Koh Tao have been selected as quality destinations to promote high-end tourism in Thailand. 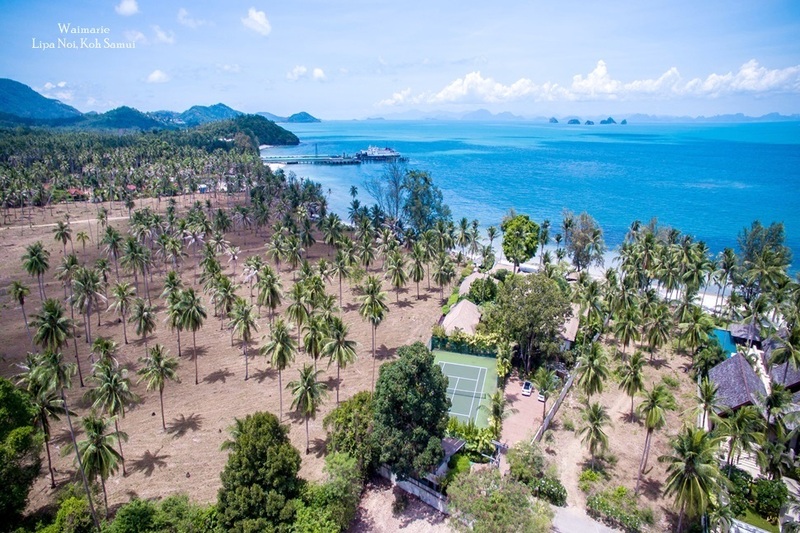 The islands fall into a newly-designated special zone as part of the Thai National Tourism Policy Committee’s plans to boost the nation’s tourism sector, which focuses on promoting quality over quantity. “The area and the islands will be developed for community-based tourism and there may be pilot projects for community tourism in other areas across the country,” said Deputy Prime Minister General Tanasak Patimapragorn. The main Thai media all noted that the government is focusing on these islands in order to promote quality tourism as opposed to volume. 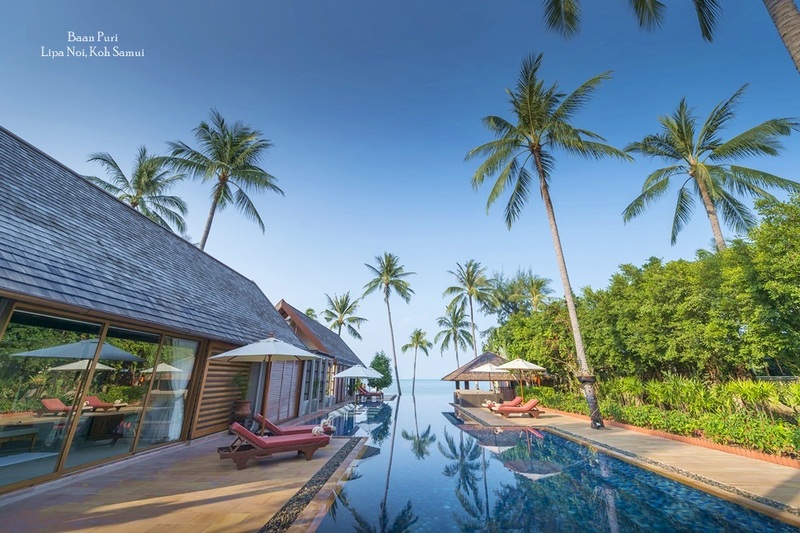 The limited number of flights to the islands in the southern Thai Gulf, coupled with a range of upscale boutique accommodation options, such as private villas, have put islands like Samui firmly on the map for well-heeled, discerning global travellers. The array of international restaurants also serves up evidence of Koh Samui’s reputation amongst independent, affluent visitors. 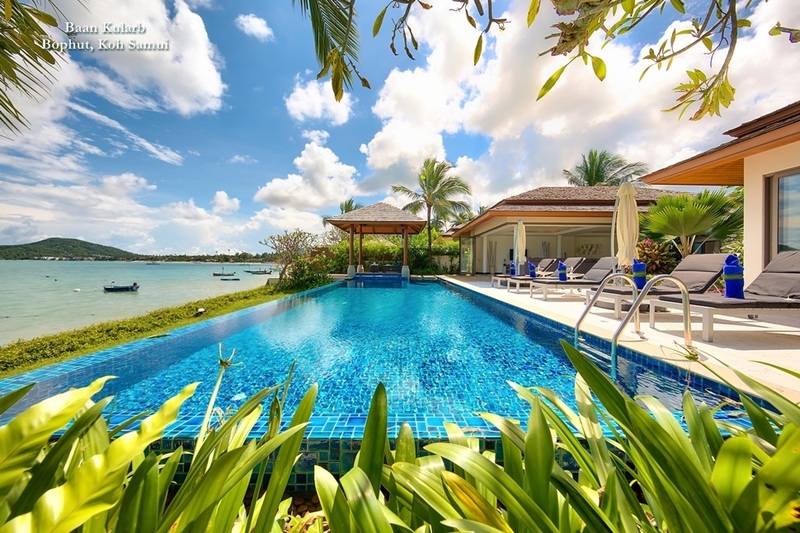 As part of the government’s strategy to support the tourism sector, there will also be a THB15,000 (US$418) tax break for tour operators and hotels to encourage more people to travel before the end of the year. “The measure will help boost tourism in the final quarter. 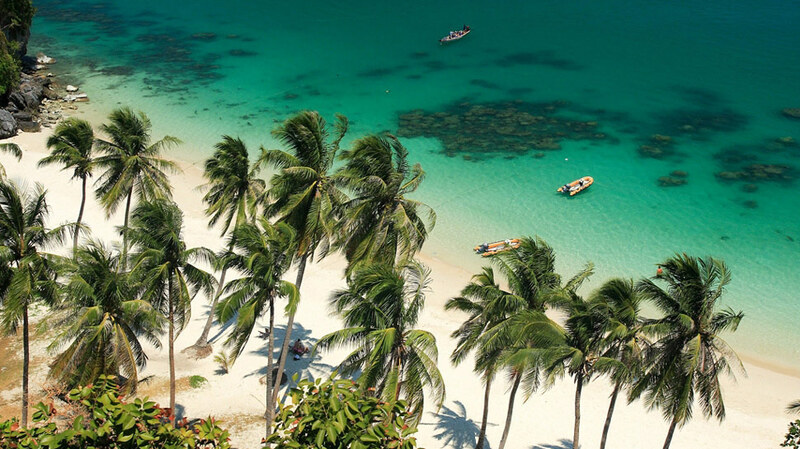 This scheme should help the country achieve the projected tourism revenue of THB2.4 trillion (US$66 billion),” said minister of tourism and sports, Khun Kobkarn Wattanavrangkul. As part of the government’s forthcoming four-year tourism plan, the government will be focusing on three key groups: tourist guides and tour operators, service providers and the private sector. “During the four-year programme, more than 107,020 people are expected to undergo training,” said Khun Tanasak, adding that more than 10,000 tourism operators are expected to obtain quality certifications during the three or four month programme.